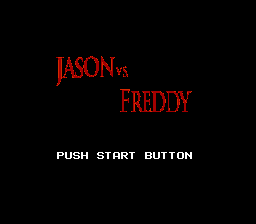 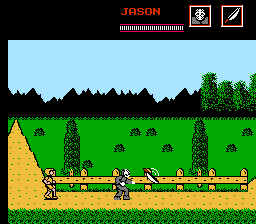 This patch converts the game Friday the 13th for the NES into Jason Vs. Freddy. 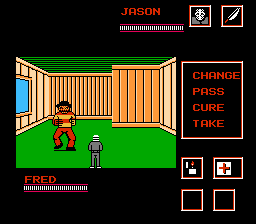 It puts you, the player, as Jason as he battles Freddy in his dreams. 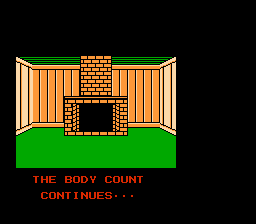 A special thanks goes out to Raven Homicide, who helped come up with the hack.